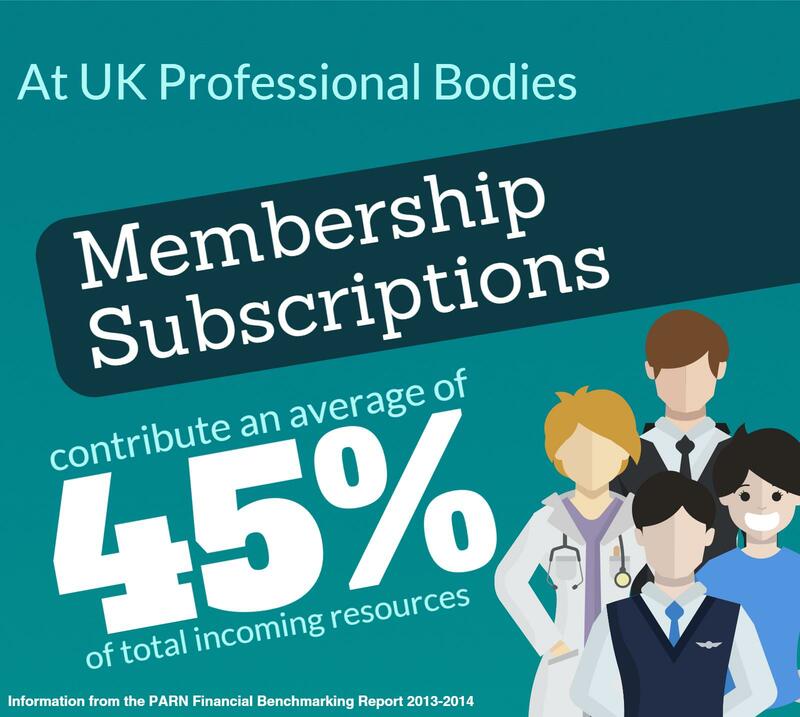 #TheSector: How Do Membership Subscriptions Affect Your Income? In today’s #TheSector, we look at how membership subscriptions affect your total incoming resources. The statistic is fresh from our latest Financial Benchmarking Report! Take a look at our research snippets on Twitter. #TheSector: How Often are Governing Bodies Reviewed? 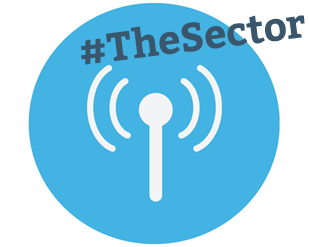 #TheSector: What’s the Most Important Factor When Forming Governing Bodies? #TheSector: How do professional bodies measure CPD?